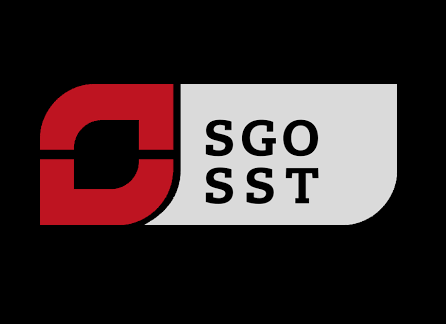 We are happy to announce that the CETS-meeting will take place in Vienna (Austria) this year. 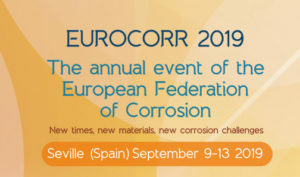 The European Corrosion Congress - EUROCORR, the EFC’s annual conference, is the flagship event of the European corrosion calendar. 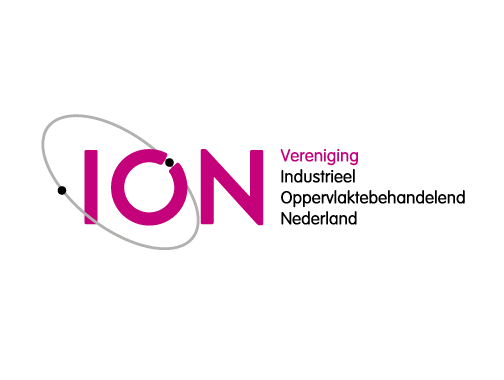 Attracting upwards of six hundred delegates, it is held every year in September in a different European country. EUROCORR is famous for its high technical standard and its popular social programme. This year, it will take place in Seville, Spain.